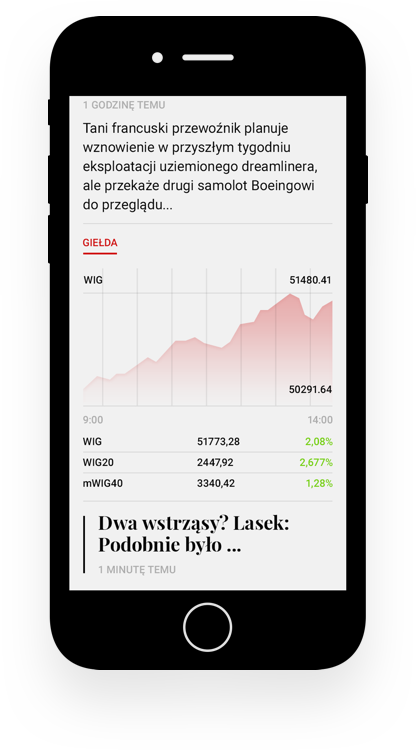 Rzeczpospolita is one of the major newspapers in Poland. This project is a concept I prepared back in 2013 when I was exploring editorial design and its influence on user interface design. A few years ago their printed version was even awarded for its design, but like many other newspapers it seems like they don’t know how to handle their online content properly. Below you can see a redesign concept I came up with. Intellectual property belongs to their rightful owners - RP.pl and Gremi Business commnication. This work is intended for personal use.